In Gee Chun set a new low-scoring total at a major championship when she finished at 21 under par to win the Evian Championship. 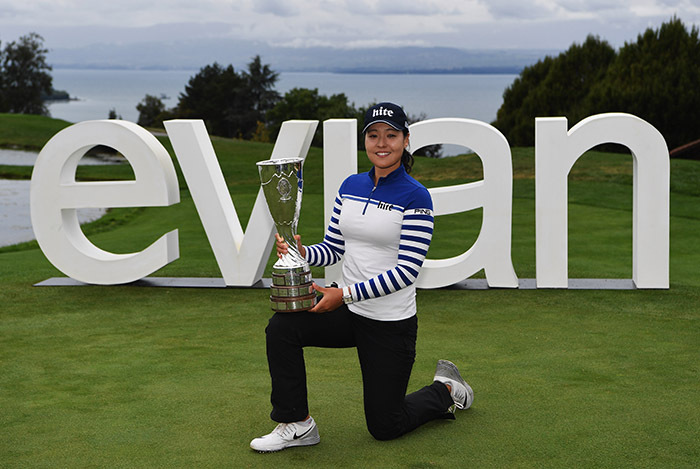 The Korean took advantage of the soggy conditions at Evian Golf Club on Sunday and shot 69 to win by four strokes over So Yeon Ryu and Sung Hyun Park. The 22-year-old’s strategy paid off and she rose to third in the Rolex World Ranking, overtaking Canadian Brooke Henderson. Lee-Anne Pace shot 74 on Sunday in the final round of the Evian Championship, the last major of the season, to share 42nd place alongside Lydia Ko and two others. 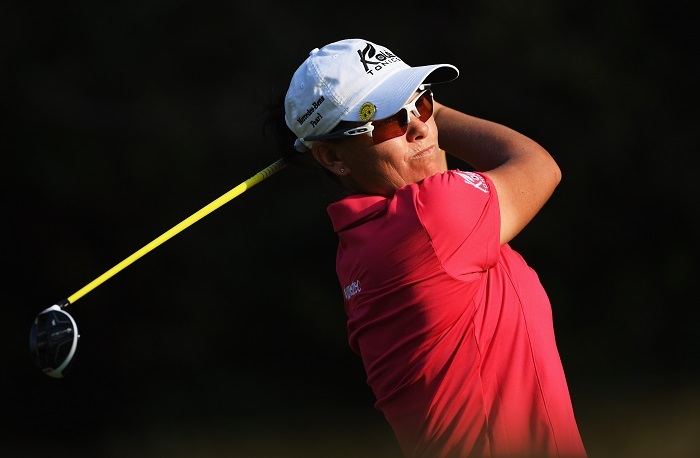 SA’s top female golfer included a Friday round of 68 at Evian Golf Club and totaled two over par for the week. She and Olympian Paula Reto played their way into the weekend, but struggled to fire on Sunday. Ko was defending champion, but struggled to repeat her 2015 heroics, where she became the youngest-ever major winner. This year the New Zealander shot 68 on Friday, like Pace, and struggled at the weekend. In Gee Chun won the championship on 21 under par, four strokes clear of runners-up So Yeon Ryu and Sung Hyun Park.